The temperature is supposed to hit 38 today, I’ll probably go swimming in the river or sun bathe. I foresee a lot of residential flooding today as frozen pipes thaw and burst. Could be a good week for plumbing futures. ArtistPride.com A site for starving artists to show and sell their work. 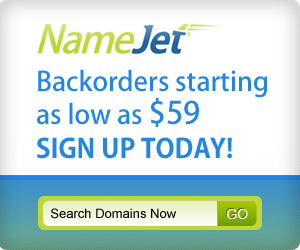 BackInLove.com You were in love, then you weren’t, now you are again. 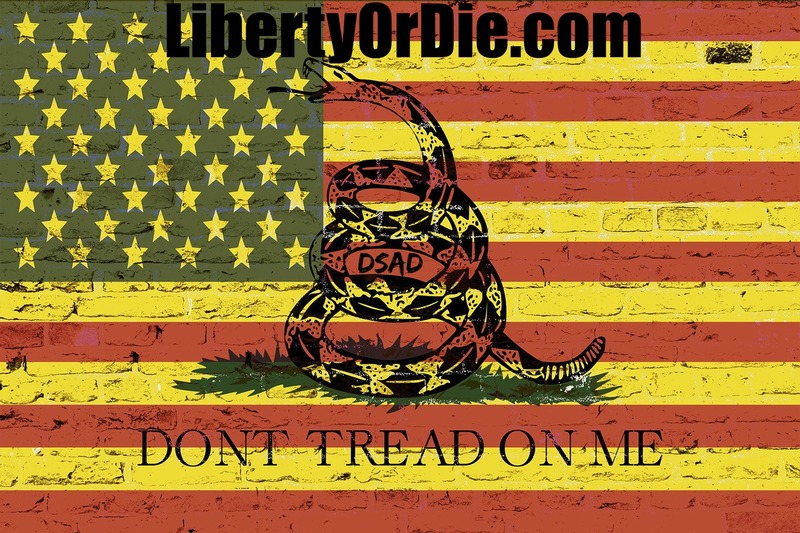 LibertyOrDie.com The site for fans of Patrick Henry, I know now what course others may take, but as for me, give me liberty or give me death.